Implantswiss. 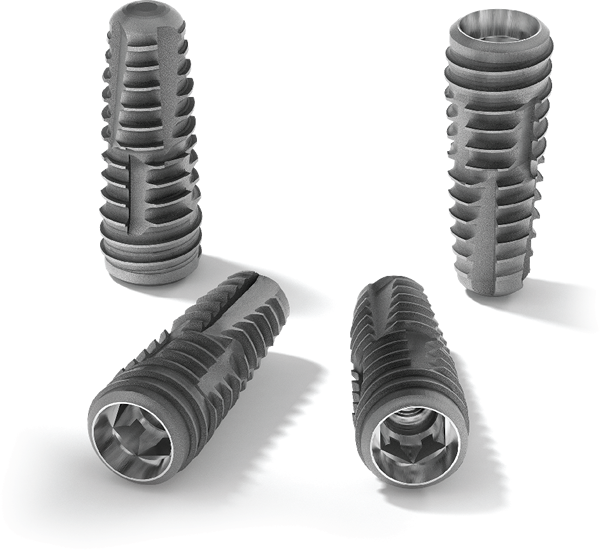 High Quality Swiss Implants. Implantswiss is one of the most reliable brands in dental industry with its innovative solutions, unique surface design and superb quality. Implantswiss Dental System is traditional implant system with two stage which provides permanent and innovative solutions for both dentists and patients. The main focus of Implantswiss is being the leading brand in dental sector with crucial investments in clinical researchs and proven clinical success. Implantswiss Dental System has a wide range of products for all clinical needs and introduce new products to its portfolio day by day. High quality Implantswiss Dental System products are produced in its own manufacturing facility in Yverdon-les Bains with the principle of attaining stellar perfection. 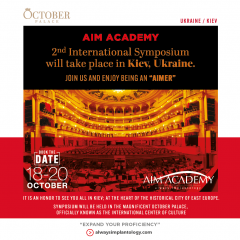 AIM Academy is a training platform based on the transfer of knowledge and experiences. 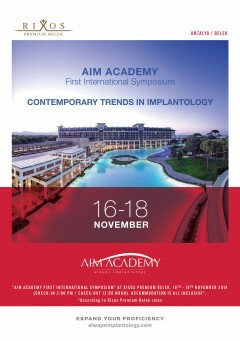 Implantswiss is one of the industrial partners of AIM Academy located in Lausanne, Switzerland. 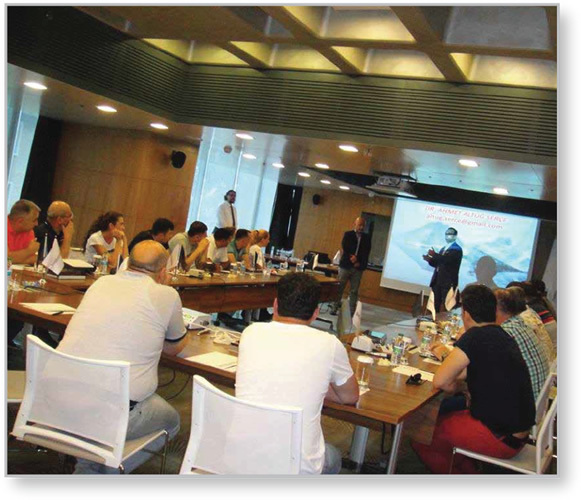 AIM Academy is an international training platform based on the transfer of knowledge and experience established to follow developments in the field of implantology across the world. Every dentist, dental assistant and technician can be a member of AIM Academy. You simply need to complete the application form over AIM Academy website www.alwaysimplantology.com to become a member.